The French fine jeweller Van Cleef & Arpels is, at its core, rooted in love and harmony — both of which come through in its products. Famous American essayist Ralph Waldo Emerson once said that “a house is made with walls and beams; a home is built with love and dreams.” The story of Alfred Van Cleef, the son of a stonecutter, and Estelle Arpels, the daughter of a precious-stone dealer, is very much a love story that did not only last a lifetime, but still exists today. And their home — what is now referred to as Maison Van Cleef & Arpels — was built on a foundation of love and family. “It’s a house for lovers and collectors,” says Alain Bernard, president and CEO of Van Cleef & Arpels Americas, of the internationally renowned French fine jeweller. “What I also love is the [company’s] vision of life, which is brought [through] with [every] creation. It’s a very positive vision of life.” This positive vision that Van Cleef & Arpels puts forth started 111 years ago. Well before it became the global fine jewellery sensation it’s known as today, the tale of Van Cleef & Arpels began simply with a woman meeting a man, and the two of them falling in love. Estelle Arpels and Alfred Van Cleef married in Paris in 1895. This signalled the unofficial start of Van Cleef & Arpels. According to Van Cleef & Arpels’s official website, “the young lovers had much in common: youthful enthusiasm, a pioneering spirit, an ethic of family solidarity and a passion for precious stones. But above all, they were inspired by the desire to create something lasting together.” It was this ideology that led to the establishment of Maison Van Cleef & Arpels in 1906, which marked the official start of the company. The original Maison — the workshop where Van Cleef and Arpels worked with their jewels and gems — was an 18th-century boutique, right in the heart of downtown Paris. The Maison’s legendary address of 22 Place Vendôme in Paris remains unchanged to this day. 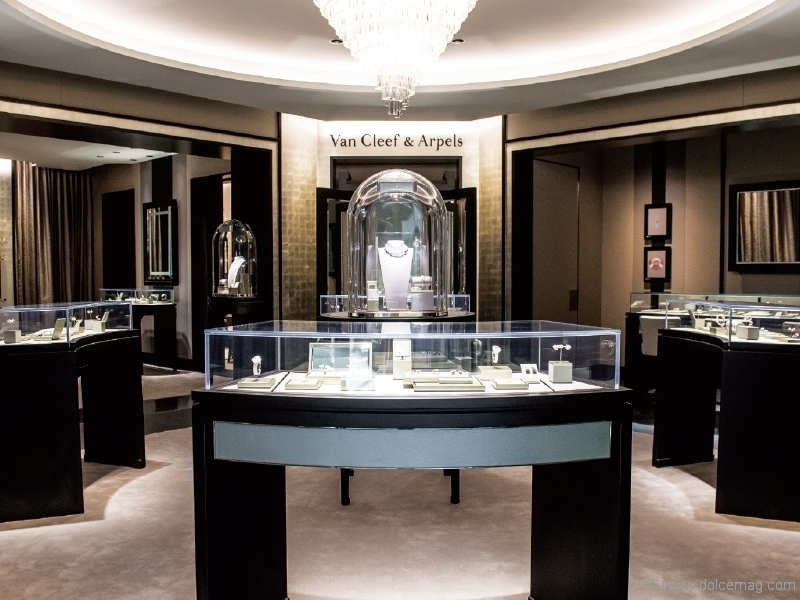 “Over the years that followed, they succeeded in making Van Cleef & Arpels synonymous with the most exquisite jewellery in the world,” the company’s website states. 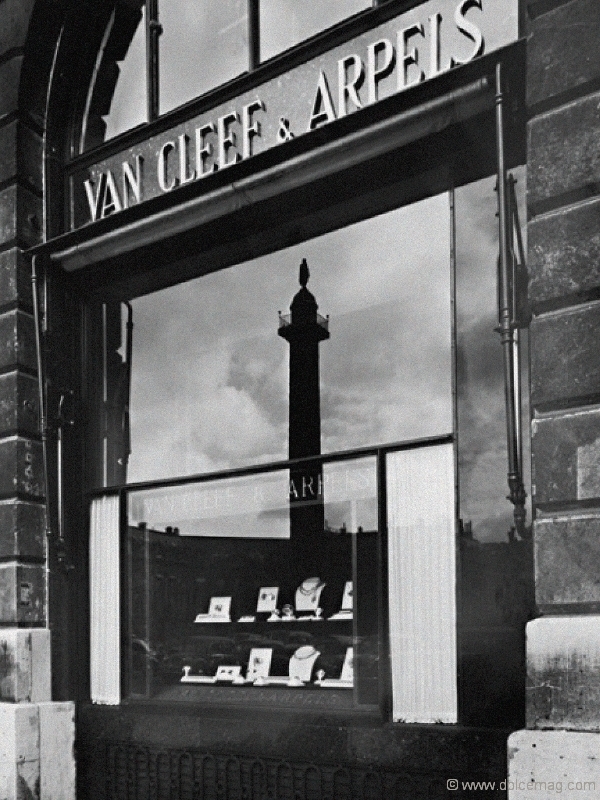 Since the early 1900s, Van Cleef & Arpels has experienced great success. 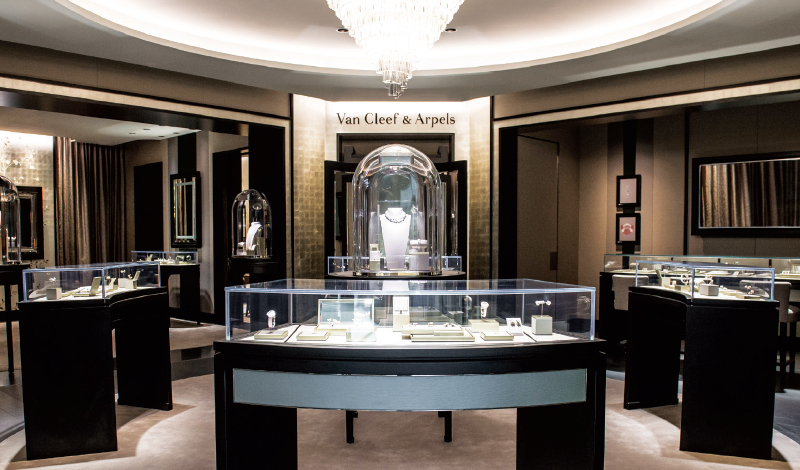 From one boutique location in Paris, to locations in Vancouver, Toronto, New York, London, Abu Dhabi, Singapore and many more cities, Van Cleef & Arpels has grown exponentially. Many world leaders and public figures have gravitated toward the French fine jeweller’s products over the years, such as the duke and duchess of Windsor during the late 1930s, the prince of Morocco and his wife in the mid-1950s, and Empress Farah Pahlavi of Tehran in the late 1960s. Out of all the years in the company’s rich history and the numerous awards it has won, two of the most pivotal years would have to be 1968 and 2008. In 1968, Van Cleef & Arpels created the first Alhambra necklace, which led to the development of the company’s Alhambra collection. In 2008, the company launched its Perlée collection. Bernard, who has been with the company for almost a decade, describes both collections as “iconic,” given the success and impact they’ve had on the company. “[Alhambra] has become almost like a talisman for all our clients,” he says. The Alhambra collection is symbolic of luck and harmony, as evidenced by the four-leaf clover motif on all of the collection’s necklaces and bracelets for women. “We like to say it’s a four-leaf clover. We like to say that it brings health, wealth, true love and luck. And we need the four of them.” Pieces in the Alhambra collection usually contain various types of gold, pearls and materials. It is rooted in special craftsmanship that spans over half a century and uses meticulously selected materials. 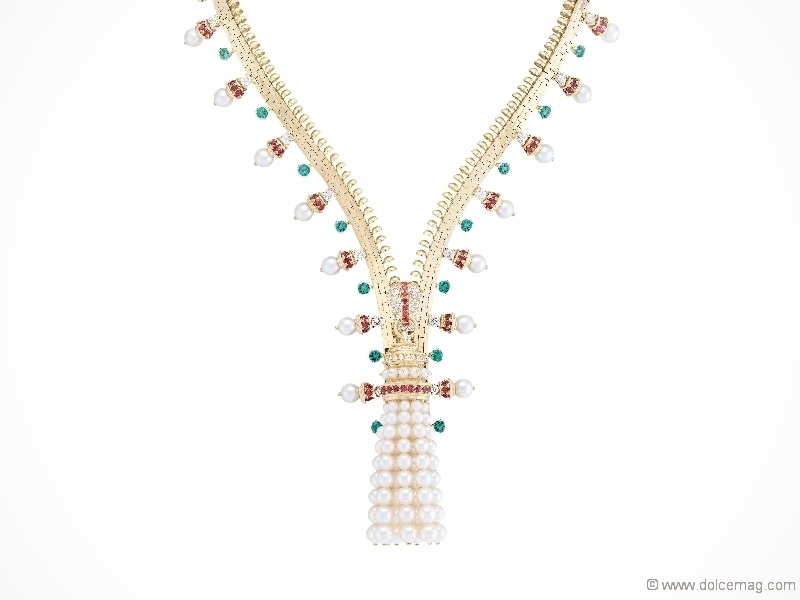 The Perlée collection is a distinguished group of items with “delicate golden beads lending their silhouette to jewellery that is cheerful and feminine,” according to Van Cleef & Arpels’s official website. The pride of the collection is its versatility; it offers countless combinations, giving clients the opportunity to customize items to their personal preferences. Perlée items emit a glowing gleam and come in a stunning range of colours. 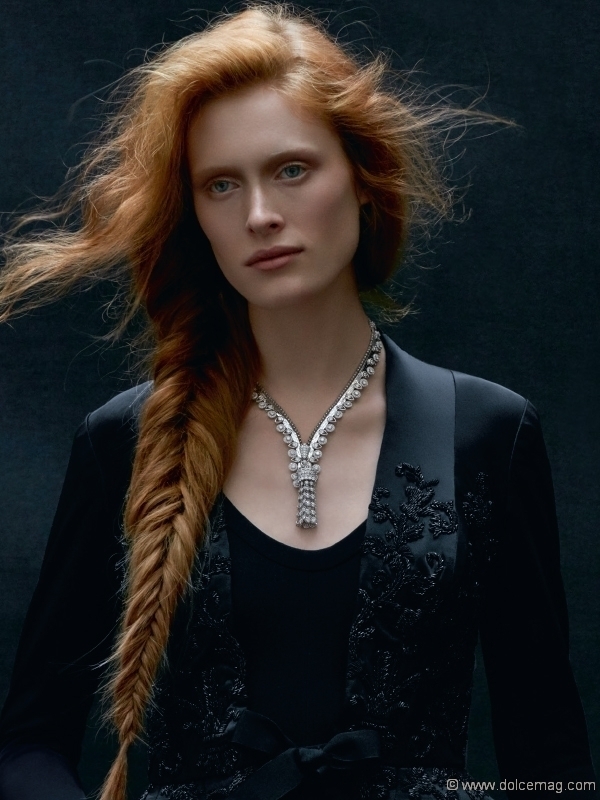 Van Cleef & Arpels continues to expand; it opened its first freestanding Canadian boutique at Yorkdale Shopping Centre in Toronto back in June.